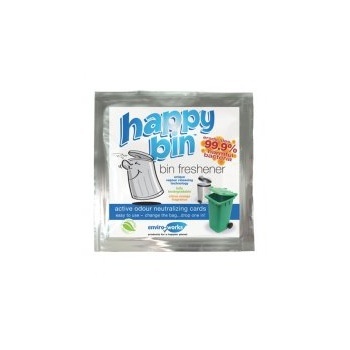 A unique patented vapour release technology to rapidly neutralise and eliminate bad odours in bins containing household waste. 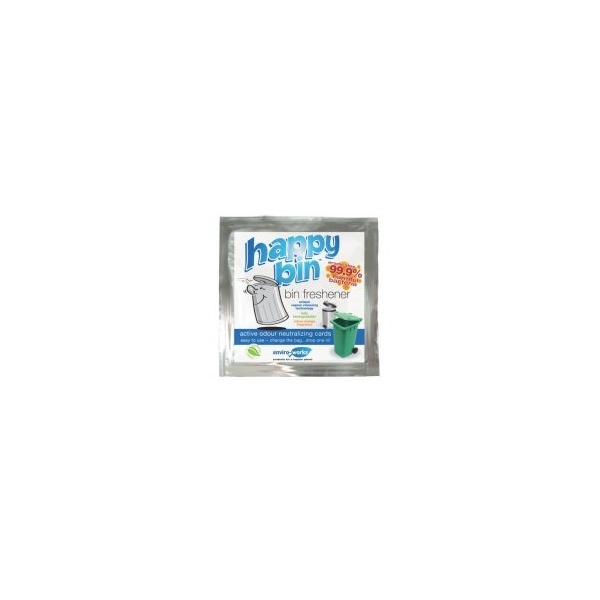 Perfect for today’s environment with less frequent household waste collections and bin bags which are around the home for longer between collections. Easy to use. It is recommended that each time a bin bag is changed a card is dropped in the bottom of the new bag and left to work. Eradicate a number of dangerous bacteria including e-coli and staph aureus and also acts as a repellent to such animals as rats and foxes. Fully biodegradable and are made from naturally sustainable sources.